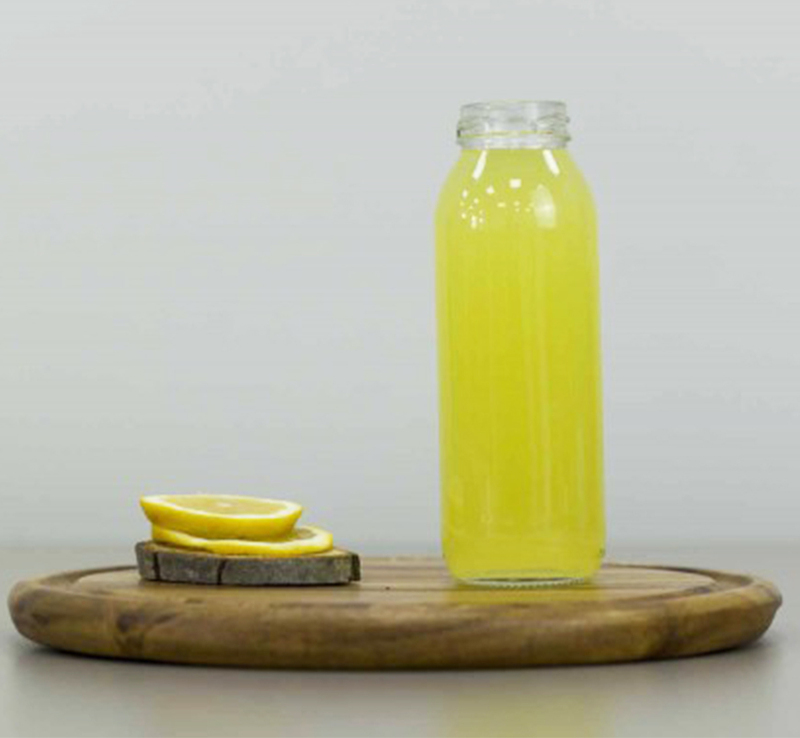 15 Apr 2019 --- Aegg has launched a new range of more than 20 glass packaging jars and bottles, citing a big upsurge in demand for its glass products. The supplier says that the market interest is partly due to the “Blue Planet effect,” which has seen anti-plastic sentiment gain momentum. 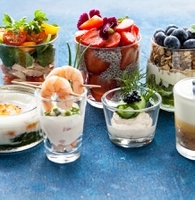 The new glass packaging products are designed for jams, spreads, sauces and drinks and range from 210ml to 1,700ml. Retailers are looking for more sustainable materials that meet growing consumer demand for greener packaging. Aegg’s new glass packaging range meets this demand in that it is fully recyclable and reusable. “We recently showcased our brand new glass packaging range at Packaging Innovations at the NEC [in Birmingham, UK]. It was clear that there was a huge interest in these products, with new opportunities arising from some of the bigger players in the market,” notes Jamie Gorman, Managing Director for Aegg. “Introducing a new glass range at Aegg is only one of the changes we have made within the company in response to the ‘Blue Planet effect.’ We are continuing to monitor market demands and accelerate our new product development program, constantly reviewing and researching the best fit for purpose materials,” he says. Gorman illustrates that, although Aegg has enjoyed a successful history with plastic, the supplier is aiming to increase its glass offerings by 50 percent this year. “We have created a new role, appointing Pawel Wieczorek as our new Head of Glass. Pawel has 15 years’ experience within the glass industry and will be bringing new levels of capability to our customer solutions. All in all, with our expanding team, our UK warehousing facilities, and expanding glass ranges, we are ideally set up for further significant growth in our glass business,” Gorman explains. Wieczorekv believes that the fight against environmental pollution is now at tipping-point. Not only for highly-developed countries, but also for the fast-growing economies, such as China, that are implementing solutions aimed at maximizing the limitation and reuse of packaging. The example of China is so unique and incomparable to other parts of the world, especially Europe, where packaging decisions are made by a small group of people that influence the behavior of the society as a whole, according to Wieczorekv. Click to EnlargeAn example of Aegg's new glass bottle range.In Europe, however, he stresses the need to focus on the specific education of end users and provide systemic solutions so that we can head in the right direction of becoming more environmentally mindful. “Education is so important that in today’s world of easy and, unfortunately, often unproven information, we are often exposed to misleading or half-truths. For example, plastic products are being heavily criticized although the facts aren’t getting through that a lot of them can be reused or recycled,” Wieczorekv notes. Wieczorekv also explains that glass containers feature “special aesthetic qualities,” giving the products a superior look and feel and increasing their contents’ visual value. Each of us prefers to buy a dessert in nice, transparent packaging and not in a gray paper box, for example. The recycling and aesthetic qualities of glass mean it is not surprising the material is experiencing a resurgence. Wieczorekv explains that glass packaging factories have been “inundated with increased orders recently.” In response, Aegg is developing long-term relationships with new trusted glass manufacturers in an attempt to adapt to the rising tides of anti-plastic sentiment. Has industry found the most sustainable packaging materials? Based on his experiences of Packaging Innovations 2019 in Birmingham, UK, Nick Parker, Marketing Director for Aegg, believes that the industry is a long way off finding the necessary widespread agreement on the “right” packaging materials for a more sustainable future. It is becoming an urgent problem. “Imagine if consumers start rejecting [traditional] packaging. From a business point of view, I feel for the food and drink brand owners. They have their work cut out,” Parker says. “Green action groups like Greenpeace jack up the pressure when they find a discarded branded carbonated drinks bottle lying on the ocean floor. The perception is that the brand owner is the evil party, not the consumer, or indeed any other involved party,” he adds. The brand owner companies are having to conduct holistic reviews that go beyond plastics and beyond primary packaging. Secondary packaging, production processes and logistics are all in the frame, Parker notes. Historically many environmental analyses have focused on carbon footprint. Now, the attention has moved to single-use plastic packaging. Where once it was acceptable to limit to a single dimension, now the industry is realizing that sustainable solutions can only come from undertaking a full- lifecycle analysis. “Although UK Government legislation is looking like it’s becoming the most stringent in Europe, just the very notion of no legal consistency across countries must be a nightmare. And often the marketplace fails us. Policymakers must drive change because consumers talk one thing yet do another when they perceive that their lifestyle convenience is threatened,” Parker concludes.